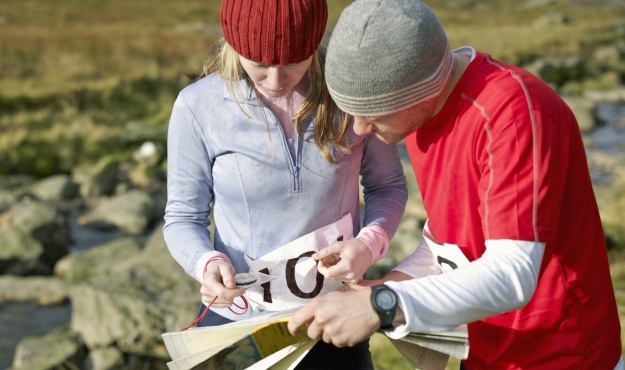 Orienteering is a fun, sport-based activity that is open to everyone, making you use your head as much as your legs, as teams rise to the challenge over wild, varied and spectacular landscapes. Equipped with a map and compass, participants have to constantly assess their location and with the help of the map, decide together, on the best possible route through somewhat rough and tricky terrain. The aim is for participants to make their way as quickly as possible to the different control points indicated by markers at various intervals across the test zone.